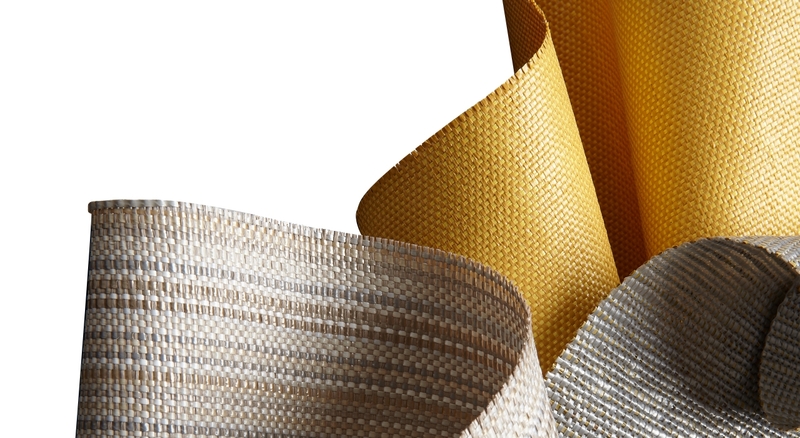 Xorel is a woven polyethylene textile built on the strength of its core yarn; it delivers remarkable durability and ease of maintenance without any added coatings or finishes. From hotels to healthcare, offices to schools and beyond; Xorel is the gold standard of high performance interior textiles. Xorel has remarkable design diversity. 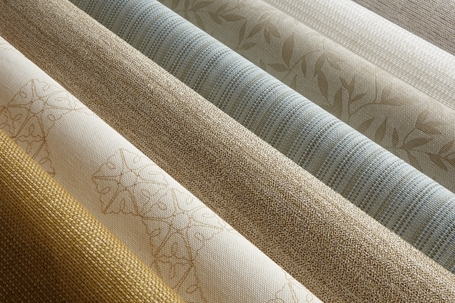 Available in over 350 colors and textures with beautiful embossed, embroidered, gilded and jacquard designs. In addition to us on Xorel Artform, Xorel is widely used as a wallcovering, panel and upholstery solution in high performance projects for more than 35 years.